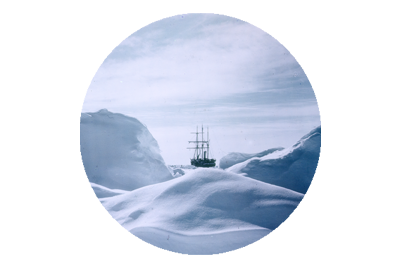 The almost impossible had been achieved and for Shackleton, Crean, Worsley, McCarthy, Vincent and McNish the 16 day crossing of the Weddell Sea, in the James Caird, concluded as it had eventuated – in another desperate struggle! But try as they might, the shattered men simply could not summon the strength to drag the lifeboat from the icy water. Food and rest would be required, before that task could be completed, and the Caird was lashed to a boulder, and a watch would be maintained to safeguard the vessel from being drove onto the rocks, by the incoming sea. 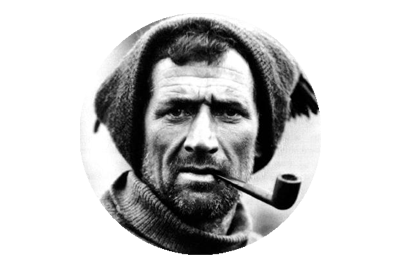 Tom Crean was sent to seek out shelter, and in the darkness duly located a small cave, which would serve such purpose, and sleeping bags and cooking gear were moved there, and finally a hot meal was prepared. After eating Shackleton ordered the men to get some sleep, and typical of his spirit he opted to man the first watch, and no doubt pondered and plotted their next move, as he kept vigil over the boat. The following morning, May 11th, the men prepared to get the James Caird ashore, by first consuming another hot meal, and with the sea receding somewhat, they then set about the task. It was a strenuous and difficult undertaking, and it highlighted to the men just how weak and undernourished they were after their gruelling voyage, but eventually they succeeded in dragging the boat onto the beach, and then clear of the high water marks. It was a great relief to the party to finally have the Caird out of the perilous waters, as it would be needed to sail again. South Georgia. King Haakon Bay, where the James Caird landed, is the large indentation at the western (upper) end of the southerly side. Landing at South Georgia had been an unbelievable feat of seamanship, navigation, courage and endurance, but being forced to land on the wrong side of the island now presented the men with more problems. The whaling station at Stromness lay on the eastern flank and they had beached on the western side, in King Haakon Bay. The particular cove they had occupied offered no route to the interior of the island, as it was surrounded by steep icy mountain slopes and glaciers. King Haakon Bay however cuts about eight miles into South Georgia in an easterly direction, and although the interior of the island had never been charted, they did have a rough map of the islands coastline. From this chart they could estimate that if they sailed to the head of the bay they would be approximately 22 miles, as the crow flies, from their intended destination. 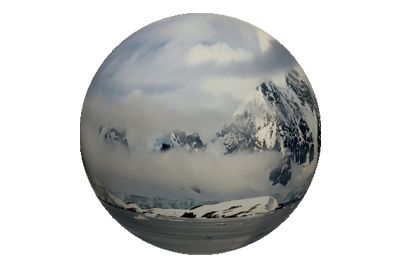 All that lay in their way was the foreboding, mountainous and icy interior. The other alternative was to sail around the island, but this would have been a journey of 150 miles, encompassing the treacherously rocky coastline, amid the turbulent, wind lashed sea. There was probably little in the way of enthusiasm for such a venture, but aside from that, McNish and Vincent were in such poor shape as to render them practically unable to make such a journey. Coupled with their condition, was the fact that the boats rudder had been lost on landing and all attempts to find it had proved futile, and devoid of it, the voyage simply could not be undertaken. As it was, the relatively short jaunt to the head of the bay would be highly risky without the rudder. Any attempt however, to reach the salvation of Stromness could only be undertaken after plenty of rest and recuperation had been attained. The men busied themselves trying to make a comfortable camp within the tiny cave, which was only about 8 feet deep by 12 feet wide. A fireplace was built and their sleeping bags were placed strategically around it, and even the giant cascade of icicles overhanging the entrance to the den acted as shelter from the elements. Crean and Shackleton located nesting albatross fledglings on a nearby headland, and they now had an abundance of some really tasty and nutritious meat to savour. 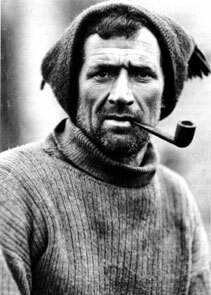 Crean was the cook that day and opted to make an albatross stew. As their fuel supply was almost exhausted, they burned the damp top timbers from their boat, and the cave was soon full of dense smoke. For luck Crean had brought a pair of goggles with him, which he donned, enabling him to complete his culinary treat amidst the billowing smog. 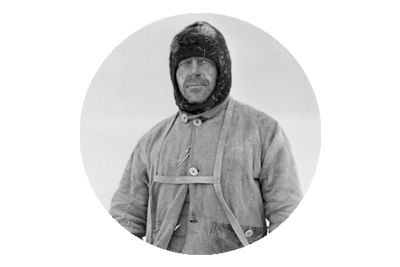 “That was a memorable meal,” Shackleton remembered. While none of the men were particularly happy killing the birds, sometimes under the gaze of the parent birds that had nurtured them for months, they could not deny the benefits they were reaping from them. Each chick provided about 6 lbs of meat to the pot, and over the days, with regular intake the men felt their strength slowly returning. On May 13th something else would return to them too. “The rudder, with all the broad Atlantic to sail in and the coasts of two continents to search for a resting-place, came bobbing back into our cove.” Shackleton and the men were buoyed by this good fortune, but later that morning as Worsley accompanied Shackleton on a scouting mission, they came across some wreckage the sea had spat ashore. Among the broken timbers was part of a ships top mast and a tiny model ship, which was obviously once a child’s toy. It was a grim reminder of the fickle nature of the monster that surrounded them. The following day was spent in preparation for the 8 mile boat trip to the head of King Haakon Bay, and before resting up, a final plunder of the nearby nests was made. May 15th brought the clement weather they had hoped for, and soon after rising that morning the men launched the James Caird and set sail. For once the journey was without incident or indeed peril and the crew even sang as they almost sauntered up the inlet. They ran the boat ashore on a low pebble beach which was populated with hundreds of basking sea elephants. An almost limitless food and fuel supply was abundantly strewn around them. After again dragging the boat from the water and clear of the high water mark, the men turned it over to use as a shelter. They would christen this place Peggotty Camp, and they spent the entirety of the following day, beneath their new shelter, as the weather had deteriorated badly, but they ate heartily. 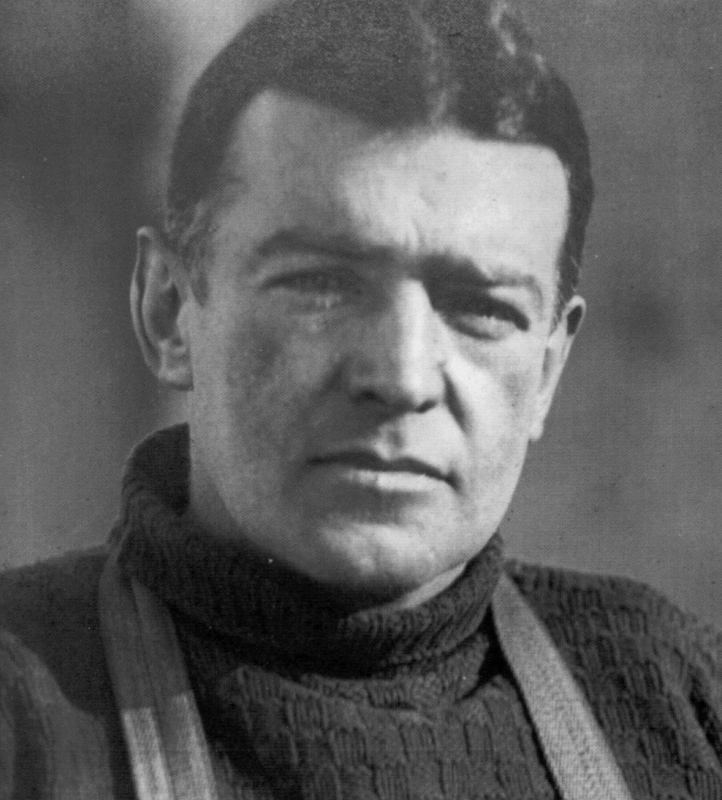 On May 17th, Shackleton took Worsley on a reconnaissance trek as they plotted a starting route for their journey into the unknown interior of South Georgia, which they would undertake with Tom Crean. 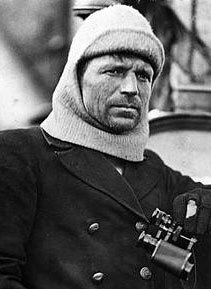 McNish and Vincent in particular, were too ill to march, and Shackleton had decided to leave Timothy McCarthy behind to tend to them. Preparations for the trek were fully underway on May 18th and McNish attempted to fashion a sledge for the men to haul their supplies upon, but this notion was soon abandoned. Instead the men opted to each carry a sack with their own rations for three days and a divide of subsequent essential equipment. They decided not to carry sleeping bags with them, nor for that matter would they possess any items deemed necessary for traversing ice covered peaks and glaciers, save for a coil of rope. Their boots had been modified by McNish who twisted screws from the James Caird into the soles to provide a grip on the icy surfaces. Shackleton, Worsley and Crean rose at 2a.m. on Friday 19th May 1916, and prepared some hoosh. The three men then roped themselves together in the moonlight and took their first steps on their journey into the unknown. They had little idea what lay ahead, other than rugged peaks, icy glaciers and constant peril, but the prospect that they were finally within touching distance of hope and salvation, after months of endurance, spurred the trio onwards.